Was Roberto Rossellini’s Rome, Open City a retelling of Jesus’ Sermon on the Mount? 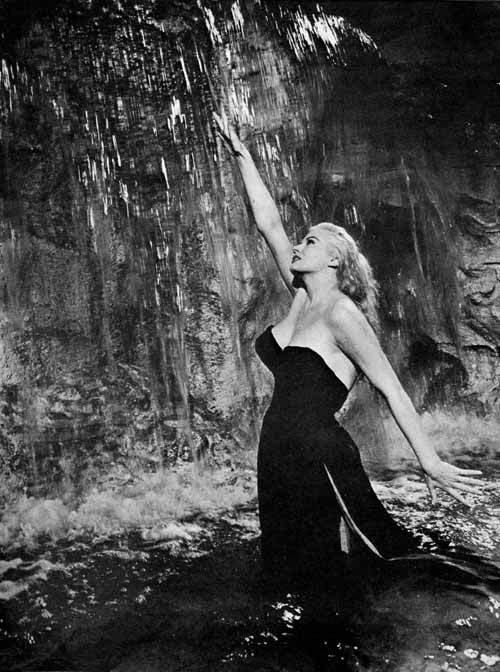 Did Fellini accomplish the condensation of thousands of years of spiritual cycles in the first few minutes of his famous film, La Dolce Vita? And how is it that Pier Paolo Pasolini, and avowed atheist, rendered one of the greatest retellings of the St. Matthew Passion ever seen on film? I’m Dan Beck, a New Orleans-based spiritual consultant and astrologer who has been lucky enough to live with many of the great films handed down to us through the masters of Italian Cinema. Through this lecture, I will go one step further and argue that not only are the great Italian films works of incredible artistry and ingenuity but that several are critical spiritual and cultural documents that deserve sacred treatment. Receive the American Italian Cultural Center eNewsletter! Enter your information below to receive the latest news on our language classes, special events and trips. Italian Renaissance Flag Throwers are coming to New Orleans! Spring Italian Classes Start April 17!